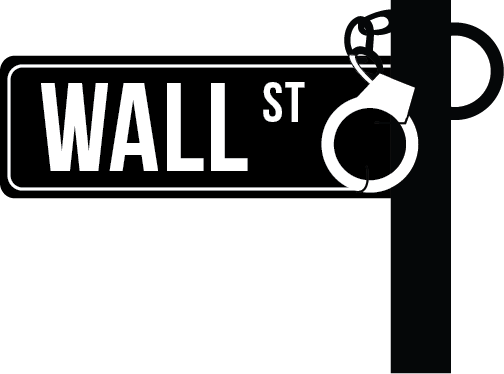 Wall Street influence is a major issue in the 2016 election. One of the most consequential things a president can do is appoint people who have a record of challenging Wall Street power. As Senator Elizabeth Warren says: Personnel is policy. Please give the public some specific examples of people you would consider for key posts that our nation relies on to challenge Wall Street power -- including Treasury Secretary, Attorney General, and SEC Chair. And please be transparent about factors you will use when making appointments for these key positions. I have been personally affected by bank actions such as foreclosures. If you were foreclosed on, briefly tell us about it. How did it change your life? Yes, you can share my answers and contact info with reporters interested in this issue. Who is your preference for president? Can you chip in $3 so we can increase pressure on all the candidates -- because PRESIDENTIAL APPOINTMENTS MATTER. Would you donate $3 toward our campaign to make this a big 2016 issue?